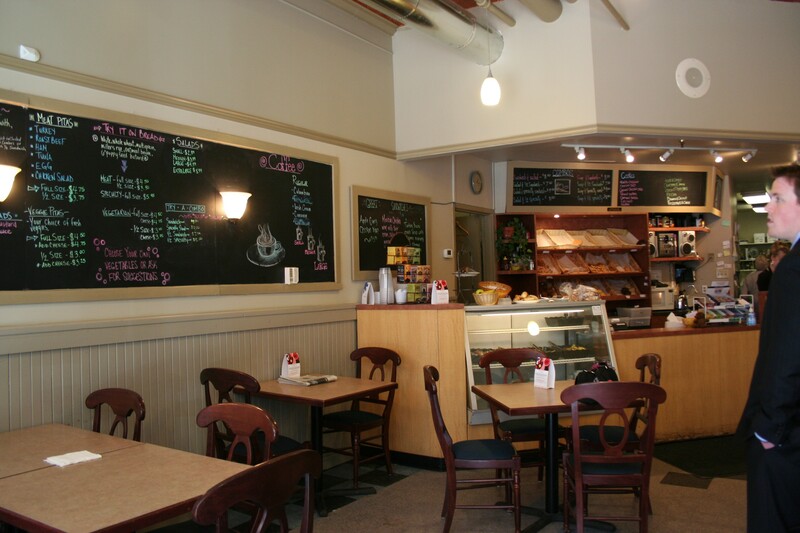 A family-run business that’s been catering weddings, parties and corporate events since 1989, Certainly Cinnamon moved out of it's downtown cafe in 2015 after over 25 years of making great lunches for its foot-traffic. Now cooking up a storm in a larger kitchen in Halifax's north end, CC is focused on catering, catering and more catering. In last year’s inaugural Cheap Eats issue, we sent our reporters out in search of the ultimate inexpensive restaurant meals—spending not much money to get some food. We’ve found a new set of low-cost dishes again this year.